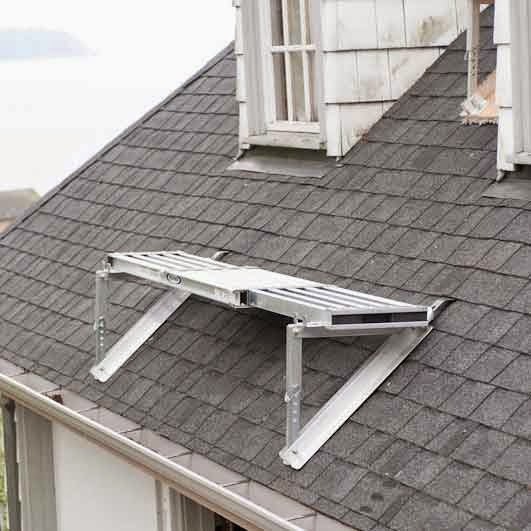 The HitchClip roof anchor system is one of the most revolutionary anchors ever made for several reasons. These anchors can be used as a single point anchor rated at 5,000 lbs., but even more than that is the multiple uses already available and more to come. It's fabricated from lightweight, durable, powder coated aluminum and already comes painted in different colors to match your roof. This design allows you to use as a permanent anchor point or reuse it, as a permanent anchor it is barely noticeable. Also, if one of their colors doesn't match your roof, these are one of the few anchors that you can actually paint yourself to match the roof. The patented key hole design is what really sets this anchor apart from any other on the market. This allows you to use it as more than just a fall protection anchor. We are talking easily setting up guardrail systems, staging areas, & work platforms. There is more accessories coming soon, that we will reveal later, but the possibilities are endless with the key hole design. 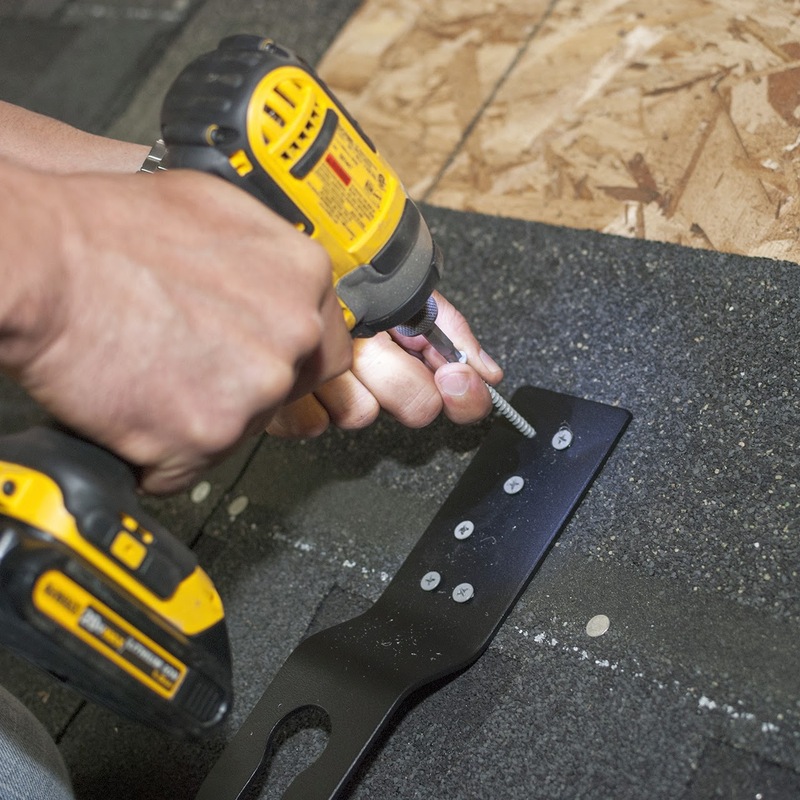 Anchors easily install with (6) 16d framing nails or (6) #10 x 2-1/2" exterior screws. If you have been thinking about getting hitched, now is the time. 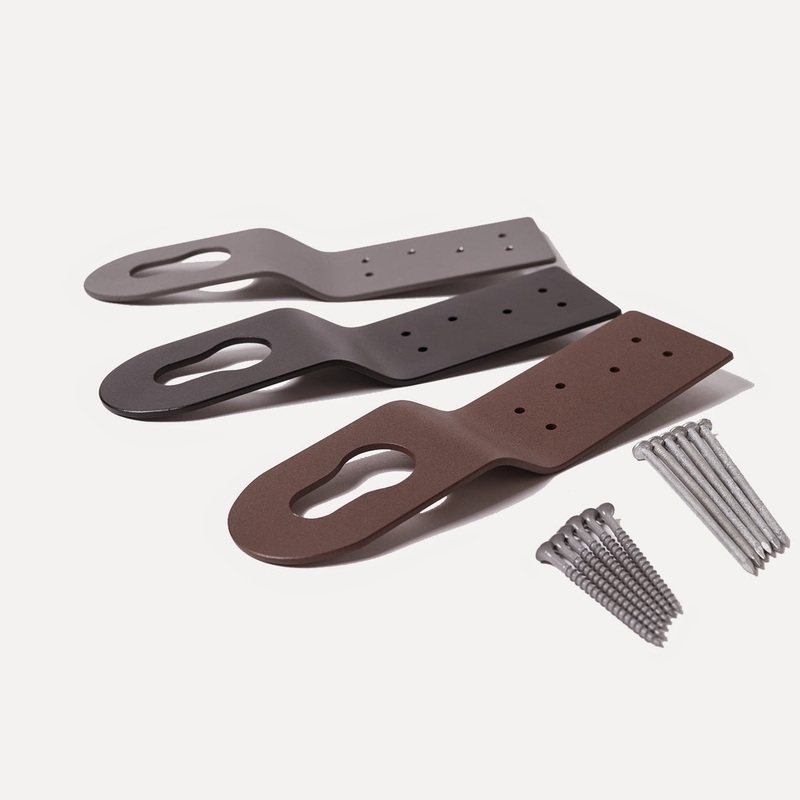 Hitchclips are rated up to 420 lbs., if using harness and lanyard rated 420 lbs., these anchors are available in 3 packs and 25 contractor packs.